I had the pleasure of being in London last week attending the annual Learning and Technologies 2016 conference. Great conference. Lots of food for thought. After the conference, I had a day of sightseeing with some colleagues. 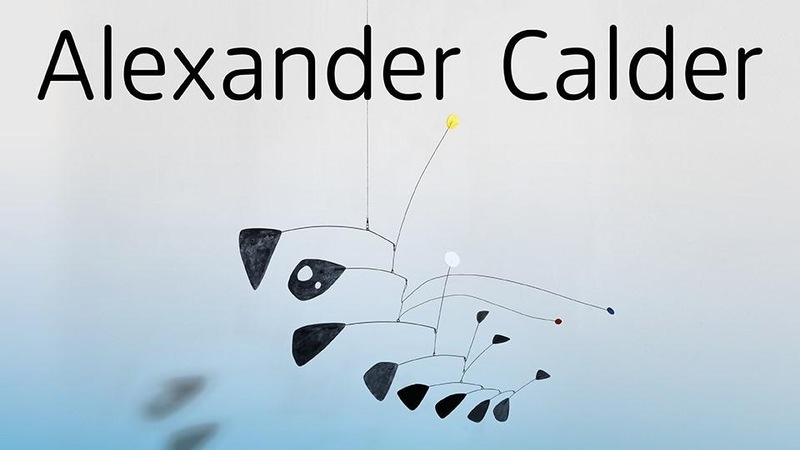 We took in the Alexander Calder: Performing Sculpture exhibit at the Tate Modern. With the conference themes still percolating in my head, I had the chance to be an unadulterated learner for a few hours. 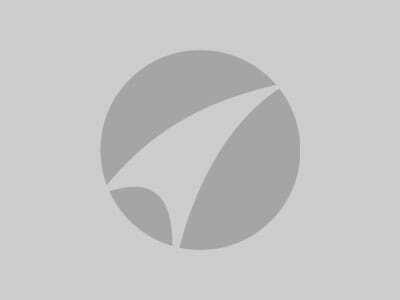 I directly experienced a few themes that are applicable in learning regardless of the content. 1. 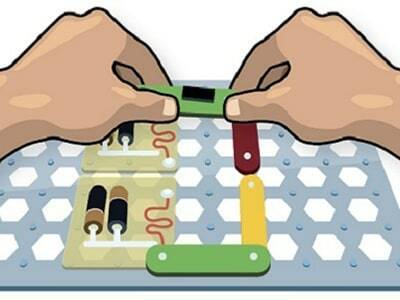 The technology has to work. I know that sounds pretty basic, but how many times have you dreamed up an elegant solution to a learning problem just to discover the learner won’t have the right kind of access or isn’t running the needed platform? This is such a challenge as new and different solutions become more and more available, but in global companies, adoption of new technology has to be a slow and methodical process. And what is true for your North American learners may well not be true for those in a remote location like Angola or Kazakhstan. Fortunately the museum is beautifully set up and each piece has summary information available. It was (mostly) enough for me. Once we got to the actual Calder exhibit, though, I found I wanted more. I paid for the audio guided tour. It came with the usual headphones and audio guide, but also included a small screen and access to short videos associated with each room. With so many elements commanding my attention and the subtle pressure of other people milling through the exhibit, I found I could only handle short pieces of information (90 seconds or less most often) on any one piece and only for 2-3 pieces in any given room. Given that our collective attention span is now shorter than that of the average goldfish, that makes sense. 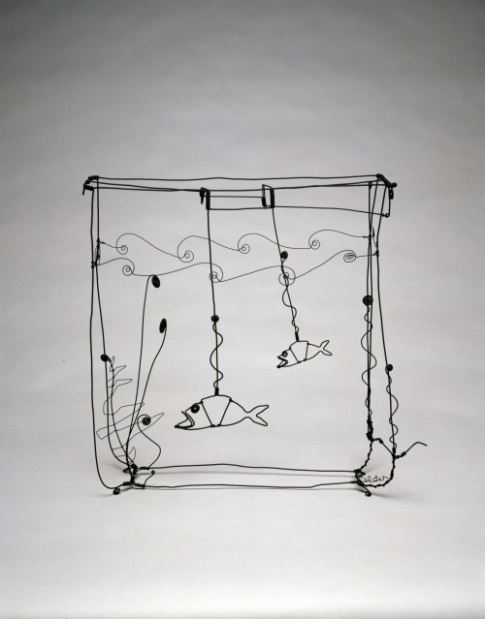 Speaking of goldfish, here is a wire sculpture of Calder’s that was displayed behind glass because it is so fragile. On my handheld device was a wonderful video clip showing how the fish appear to swim up and down when the crank is turned. What struck me the most as a learning professional was the role of the curator. 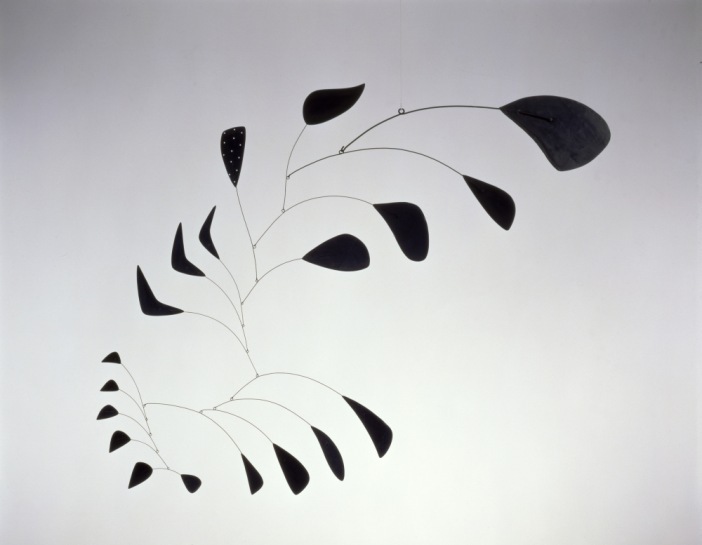 The whole experience was so carefully orchestrated to tell the story of Calder’s evolution as a sculptor. I had the freedom to choose my order and pace within each room, but the overall structure (sequentially numbered rooms in a careful floorplan) guided me along a crucial timeline. 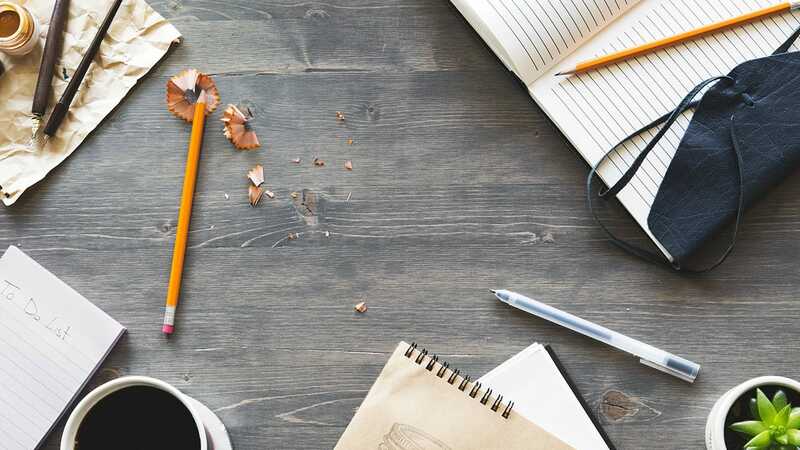 Key ideas were planted along the way, and I was given time to make connections on my own, to draw my own conclusions. And if it done well, you aren’t even aware of the impact of the curation. 5. 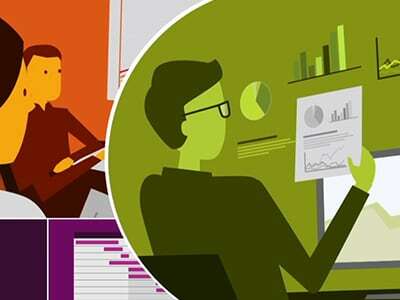 Blended learning at its best. With explanatory plaques on the wall, the self-selected short videos and audio snippets in my hand, I felt I had some new and expanding understanding in that final room watching the organic mobiles of Calder’s later work throw amazing and complex shadows along the wall. That is what effective blended learning can do. That is what I want for each of the learners touched by my work. 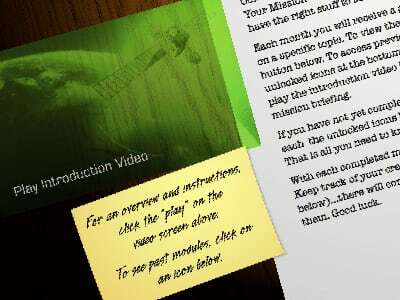 In this article, we’ll take a look at Obsidian Learning’s process for creating instructional videos as well as a case study that covers this process to move from a concept to a finished, cohesive video.